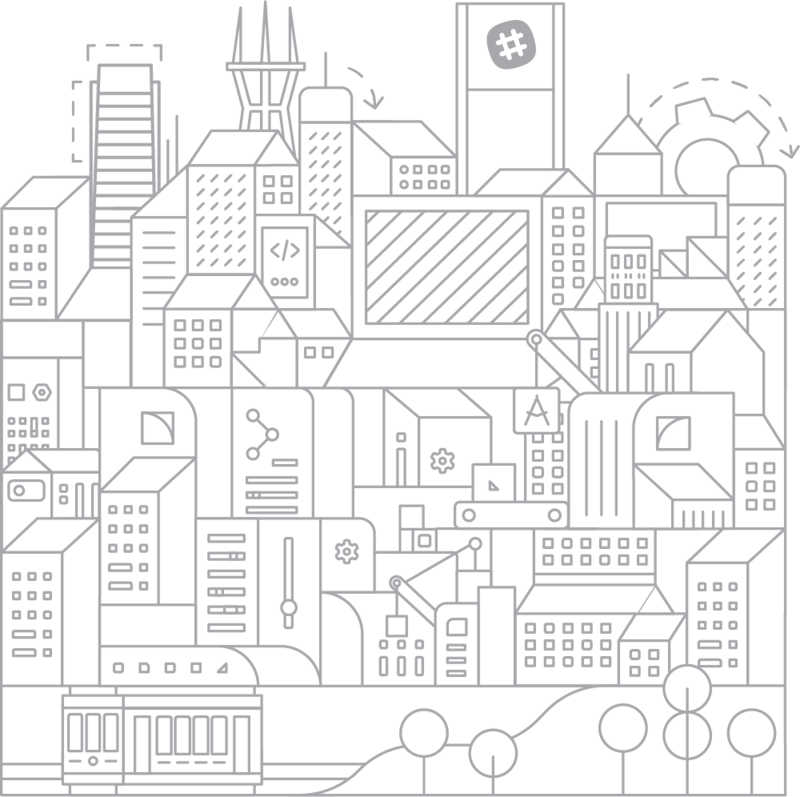 Connect with fellow developers and builders at Slack Developers: [CITY]. 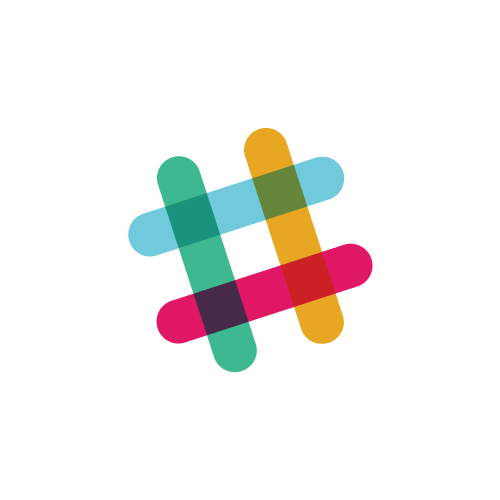 Connect with fellow developers and builders at Slack Developers: London. Check-in with the team and pick up your badge, then head on in for some social time and snacks before the Welcome Keynote. Make a few new friends and grab some delicious drinks and snacks, visit a Slack Station to talk to a Slack expert or get hands-on time with Block Kit. Don't forget strike your favorite pose in the photo booth. Hear from our platform team about our roadmap and plans for the coming months. We'll share more details around future releases, and look forward to a dialogue with all of you about your needs. 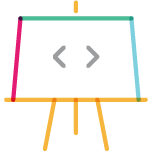 Block Kit is the next step in the evolution of messages in Slack, allowing developers to create visually rich and compellingly interactive messages. We'll dive into the different blocks as we discuss the reasons we built them, and the problems we think they solve. MailClark's Antoine Lefeuvre will showcase the prototypes he built with Block Kit and share his findings after several months experimenting with blocks. 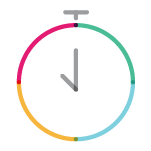 Help your team collaborate better, save time, and get more from their tools with custom Slack integrations. Get inspired with real-life customer stories, and learn what Slack is building to enable businesses to get more work done in Slack – without writing code. The evening will round out with a Q&A session with the speakers. Using sli.do, you'll have the opportunity to submit your questions in advance and throughout the event. April Underwood oversees product strategy and development, design, and research. Previously, April was Director of Product at Twitter, where she led development of the Tweet Button and Twitter API, and managed strategic partnerships with Google, Microsoft, and Amazon. Bear Douglas is a Developer Advocate at Slack, where she and her team help developers build more pleasant and productive ways to work. Before Slack, she led the Developer Relations teams for the mobile and data platforms at Twitter, and worked on native mobile DevRel at Facebook and Parse. She’s passionate about developer experience, great documentation, and a cappella music. Antoine Lefeuvre is the co-founder and product manager of MailClark. He has been crafting experiences on the web for two decades. A serial globetrotter, he toured the world twice in 2010 and 2014, visiting over 30 countries. Michael is a Software Engineer on the Platform team at Slack, where he focuses on building new ways for apps to create UI. When he isn't programming, he enjoys spending time with his family in the various parks around San Francisco. Mike’s team is making building for Slack accessible to non-developers, enabling teams to get more work done together. Before being acquired by Slack in July, Mike was the CEO of Missions and CTO at Robots & Pencils. An engineer at heart, he’s always tinkering on something or out running in the Colorado mountains.